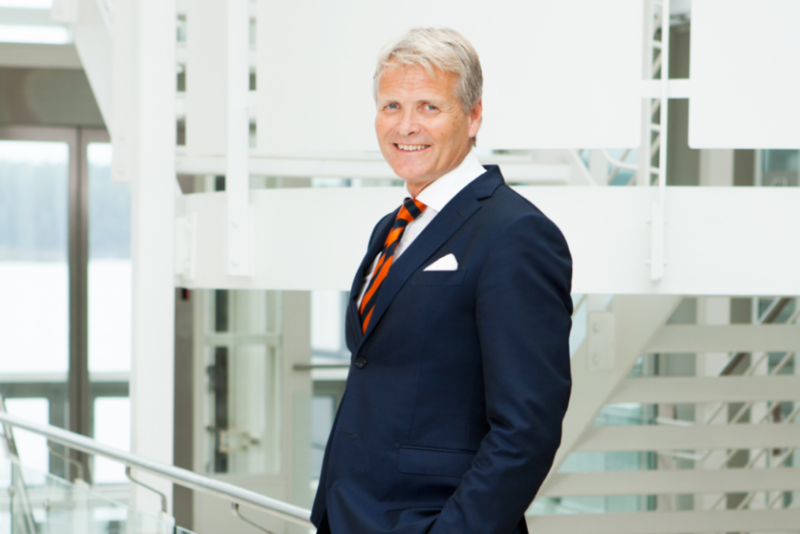 Espen has long leadership and management experience from the aviation and aviation training industry. Experience include turnaround management, developing and implementing major cost and organisational reduction programs, mergers, developing new commercial initiatives for major airline (SAS), developed new strategic initiatives for major aviation training centre (SAS Flight Academy). Other qualifications and experience include several board positions for both start up and well established companies, general manager for start up companies, pedagogical training and Airline Captain for SAS Scandinavian Airlines.